This year, Orion will be participating in Miracle Jeans Day to help raise money for our local Children’s Miracle Network hospital, Methodist Lebonheur. On Wednesday, September 9th, we’ll donate $5 to wear our favorite jeans – and we’ll ask for donations from our members too! 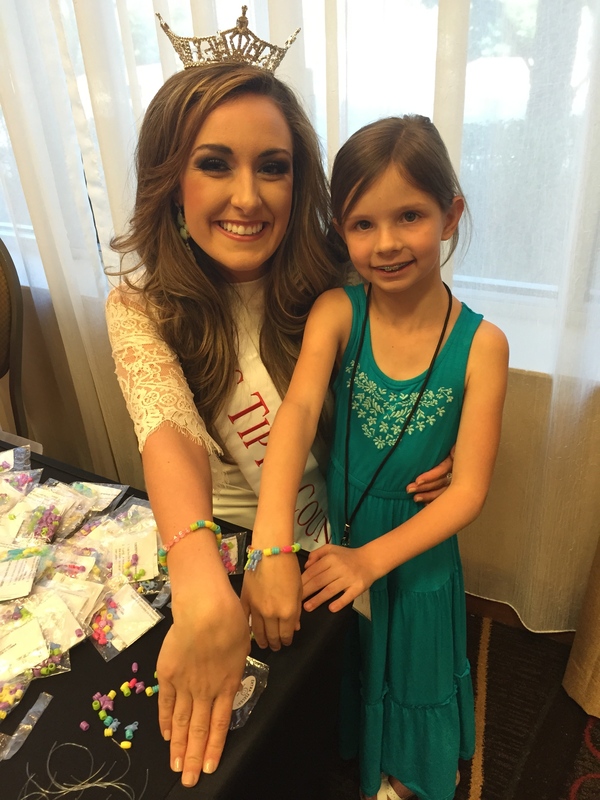 Grace Burgess, Miss Tipton County 2015, has kindly offered to help us raise awareness for this project. 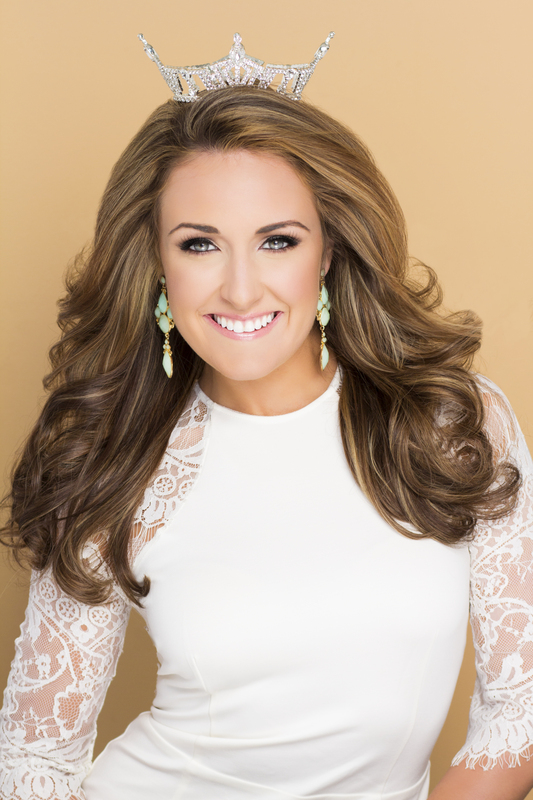 CMN is the National Platform of Miss America, and as a titleholder in the MAO, Grace is tireless in her fundraising efforts for Lebonheur. To help us kick off our event, please read and share the wonderful guest post she has written for us about her passion for CMNH. My first year of fundraising and volunteering for CMNH began two years ago. After being exposed to the organization, I grew a passion for their mission to decrease patients’ medical bills and make their time at the hospital as comfortable as possible. Last year, I was thrilled to raise $10,870 for our local CMN hospital, Methodist LeBonheur. Through planning events and hospital visits with child life specialists, I also found my career choice. I am studying to become a child life specialist and my dream job is to work at a CMN hospital that has grown so near to my heart. I have visited three of the five CMN hospitals in the state of Tennessee and met MANY patients of all ages. My absolute favorite memory was at a CMN event where I met Maddy and Mallory Christison. Maddy is a “Speedway Miracle Child” and Mallory is her twin sister. Maddy calls Monroe Carrell Jr. Children’s Hospital in Nashville, TN her “second home.” I had the opportunity to get to know both girls and learn a few tips on how to be a princess from them. The patients are stronger than I will ever be, and are what motives me to further my involvement with CMN each year. Volunteering for CMN is incredible. It is hard work, I will say that. But I always keep children like Maddy in mind, and I find more strength than I could ever imagine to keep doing whatever I can to help. I find it extremely rewarding to be an advocate for Children’s Miracle Network. I hope you will join me in making miracles happen for children at CMN! 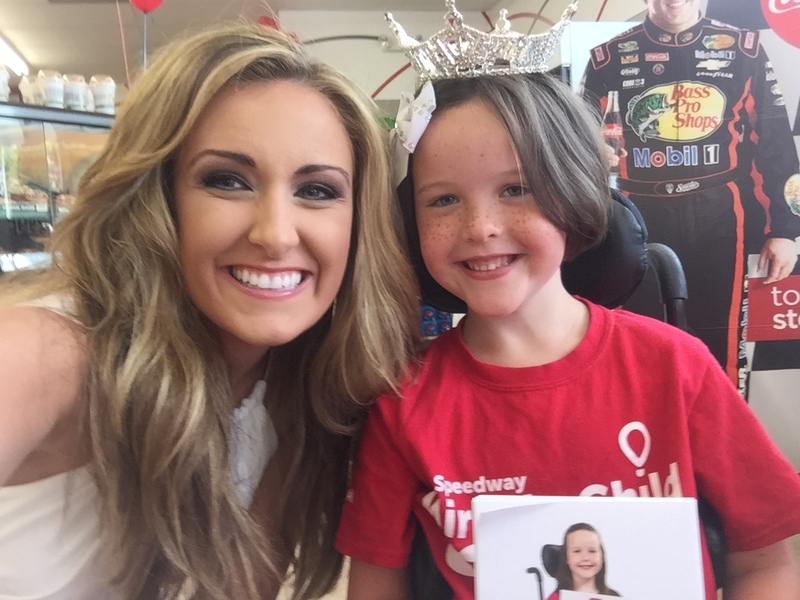 Grace and Maddy Christison, Speedway Miracle Child. Speedway is one of CMN’s sponsors. Please share this post to help us help the kids at LeBonheur! Posted in August and tagged CMN, Giving Back, Guest Post, Methodist Lebonhuer, Miracle Jeans Day. Bookmark the permalink.